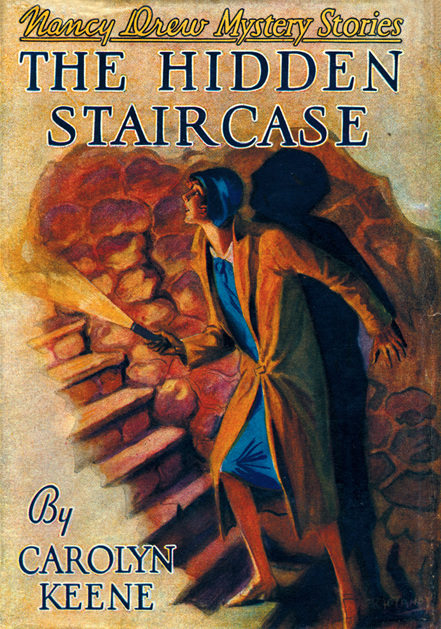 The original Nancy Drew mysteries were cringe-inducingly racist and anti-Semitic. What to do, what to do. I ponder. In Tablet magazine. Really enjoyable piece – I chuckle at some of the comments. I think the key is definitely DISCUSSING the books with kids. If you’re convinced of their value and nostalgia from your childhood, just discuss them, and don’t let a kid go in there blind, reading all of that tripe about Indians not being people, etc. without context. Sometimes, even with context, though, it’s more trouble than it’s worth, and there are so many other good, diverse books out there… I happily steered my students elsewhere. I’m not reading Tablet comments anymore! Don’t tell me! But I went off on some random FB commenter (on the page of someone who linked to the article) — commenter referred to any issue with classics as “PC crap” and I just had a wee SNAP moment.